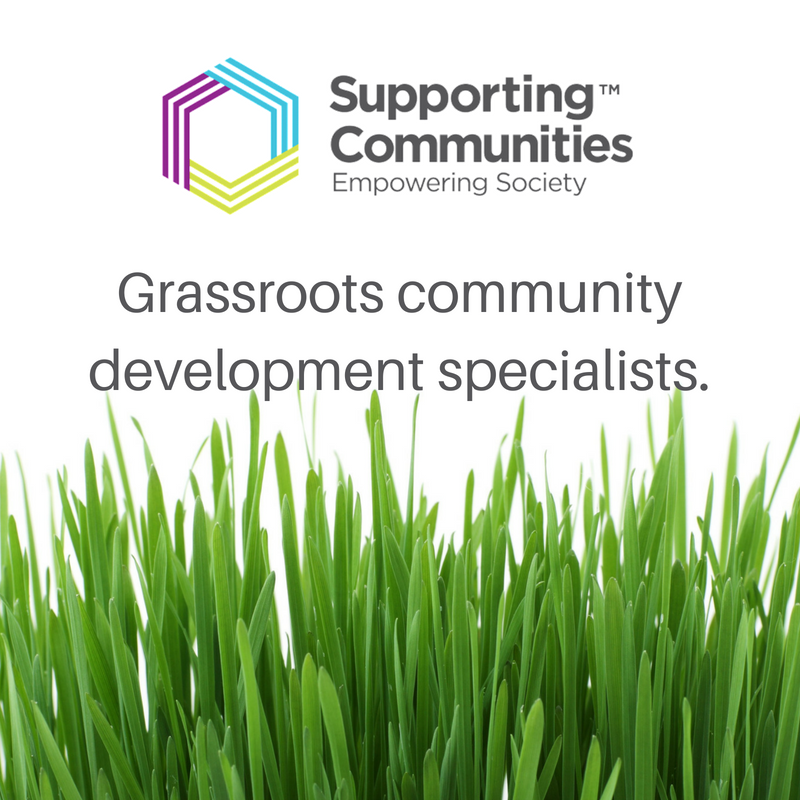 Supporting Communities provides a grassroots self-help approach to community development, offering support, advice, information, and training to new and existing community/residents groups, statutory and voluntary organisations. If you would like to find out how we can help you or your group, you can contact us using our self-referral form or get in touch by phone or email. We aim to support residents in order to enable them to fully participate in the matters impacting their communities. We can help new groups to form, constitute themselves, and become sustainable and productive. Supporting Communities staff can support groups to develop action plans which reflect the needs of their community, focusing on housing, social, environmental and economic concerns. Read more about the Code of Good Governance. A number of groups and umbrella organisations have volunteered to provide practical support to individual organisations going through the Charity Commission NI registration process. Supporting Communities can provide your community group or association with support to register with the Commission and to complete the full registration process. Support can also be provided to your group on a yearly basis to complete the annual returns to the charity commission. To date, Supporting Communities has helped and continues to help a significant number of community associations through this process. The level of support provided to each group will be assessed on an individual group by group basis.